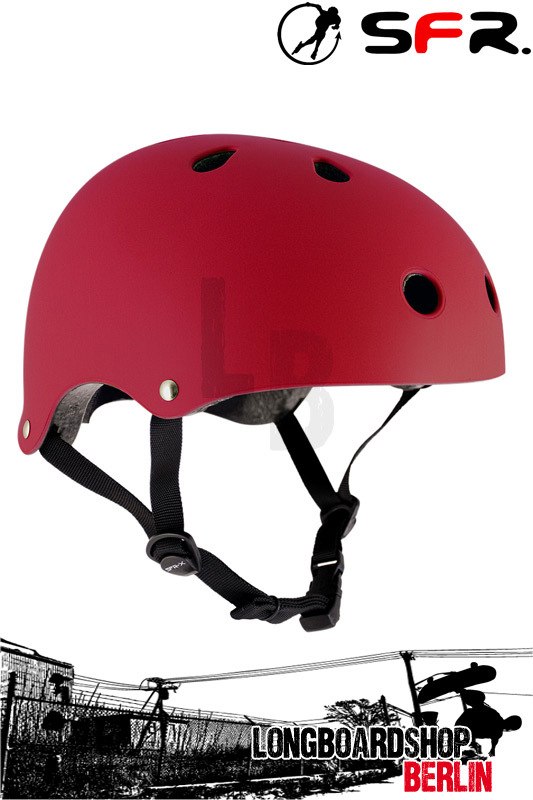 Premium skate helmet with a low cut shell for improved comfort and fit. They have a simple black chin strap and come individually boxed in SFR branded boxes. All Essentials Helmets come with dual sizing pads to customize your fit to ensure a safe, tight fitment.